A combination of a bad design installed at the factory or a “backyard engineer” who doesn’t know his ear from his elbow, can and will have you replacing some or all of the marine exhaust parts on your boat’s exhaust system. Worse, a poorly fabricated wet marine exhaust system can and will ruin your engine, costing big bucks to replace. 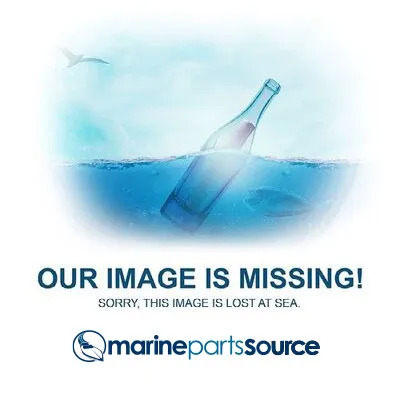 While we don’t sell marine engines, we do stock marine parts that will prevent seawater from running back up the exhaust or muffle engine noise and all the exhaust system component parts. Exhaust hose types, such as softwall, hardwall, and corrugated hose. Hose materials, such as synthetic rubber and silicone. Exhaust sizing based on engine type, horsepower and maximum allowed exhaust backpressure. Marine muffler types based on your specific application. The best routing of your marine exhaust system to reduce the possibility of water intrusion of the engine. Trust us, ⅛” makes a difference in a marine exhaust system. Prompt, courteous service. We answer our phones! Unparalleled technical support and expertise to help you get your boat fixed fast. In-stock items ship same day and worldwide on orders submitted by 2 pm Central.